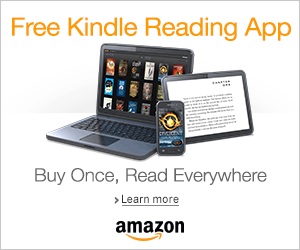 Forget Tomorrow was an eARC that I received via Netgalley. This book was interesting. I am not a fan of dystopian but I was so drawn in by this book and the concept of memory and how it affected one’s future. 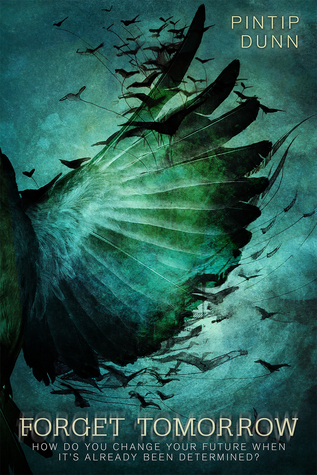 This book ended with a cliffhanger (SURPRISE, SURPRISE) and I really want to know what is going to happen! Review to come. 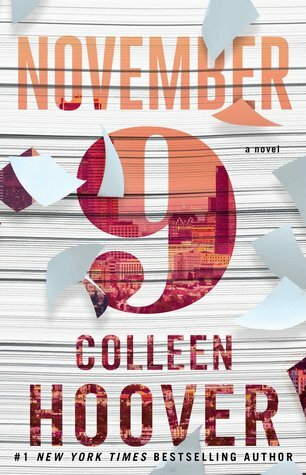 OMG, I JUST WANT TO TYPE IN ALL CAPS BECAUSE NOVEMBER 9 WAS MY MOST ANTICIPATED RELEASE FOR THIS MONTH AND IT DID NOT DISAPPOINT! I LOVE THIS BOOK SO MUCH! THIS IS MY NEW FAVORITE COHO BOOK, IT BLEW ALL THE OTHERS OUT THE WATER AND I AM OBSESSED! GOSH, I DON’T EVEN KNOW HOW I’M GOING TO REVIEW THIS! (sorry for the CAPS). So, I haven’t OFFICIALLY started this book yet, but I’m hoping to by the end of today. 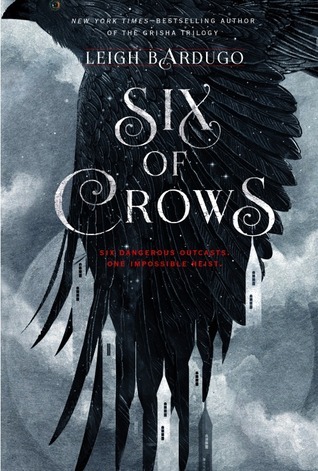 I need fantasy right now to get over my book hangover from November 9 and I have been dying to pick up this gorgeous book. This is going to be such a FUN read! 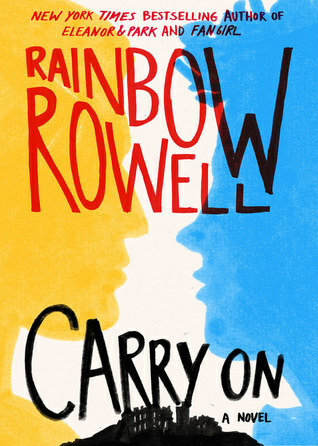 Next up, I am going to get to Rainbow Rowell’s books, FINALLY! There is so much love for these two books and I want to love them too. I am so excited to pick these two up fangirl over the both of them. 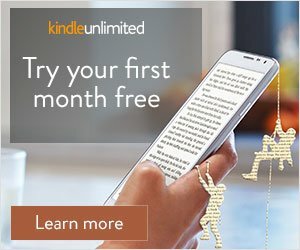 So many good books on your list! They’re either ones I’ve read or really want to read! 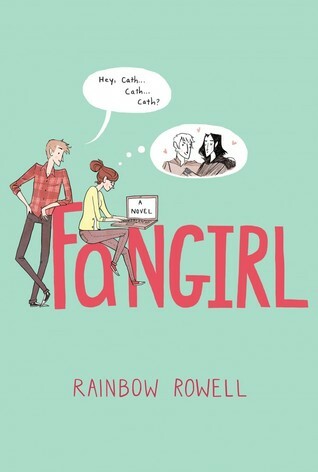 I’m so glad November 9 didn’t disappoint and I hope you love Fangirl – I thought it was great.